Leicester City’s beloved owner Vichai Srivaddhanaprabha passed away in a fatal helicopter crash outside the King Power Stadium a couple of days ago. And since then the mood amongst the Foxes has been that of gloom and despair. A huge number of fans had flocked to the stadium after the day of the crash to pay their tributes to their deceased owner and in addition to that, the whole footballing community came together to provide support and sympathies to Leicester City. But former Premier League striker Alan Shearer might just have provided the best tribute to all the players as well as the fans. While Leicester’s EFL game last week was postponed but the Foxes did play in the Premier League this weekend against Cardiff City and came out as 1-0 winners. And after the match, Alan Shearer named each and every Leicester City player in his team of the week. Alan Shearer made it clear that he could have named a normal team of the week but chose to salute the bravery and resilience that the Foxes have shown during such trying times. “And I would have loved to have chosen a Newcastle United player after their first win of the season. “But this week I have to make an exception and select the entire Leicester City team. “To play in such terrible circumstances and to then go on and get a win at Cardiff in tribute to their owner Vichai Srivaddhanaprabha is worthy of my team of the week. “The players and the football club deserve huge credit. 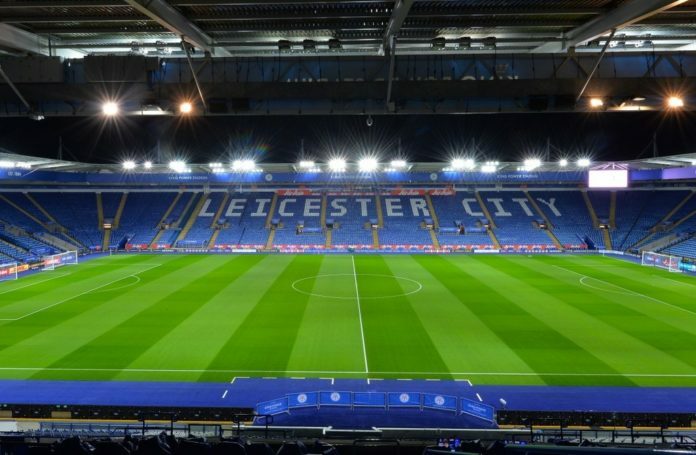 Read: Investigation for Leicester City’s fatal helicopter crash has revealed some new uncomfortable details. Read: Has Manchester City manager Pep Guardiola already accepted defeat in Europe? Read: England captain Harry Kane set to pass on his captain’s armband. Read: Premier League manager makes a mockery of himself at an awards ceremony but handles it in the most amazing way. Read: Here is one area where the Premier League is better than the likes of La Liga and Bundesliga. Read: Why is this footballer not wearing the iconic Remembrance Poppy?